Written by Christian Hosoi along with Chris Ahrens with a forward by Tony Hawk. 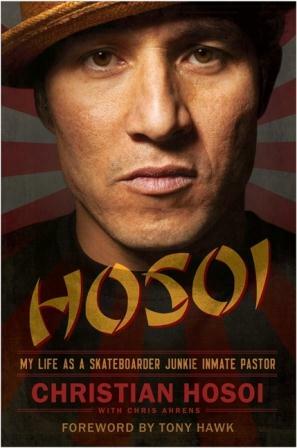 I was surprised when I received an email asking if I would like to review an advanced copy of Christian Hosoi’s Autobiography. It was also no surprise that Christian wrote this book because it was obvious that there was a story to tell. 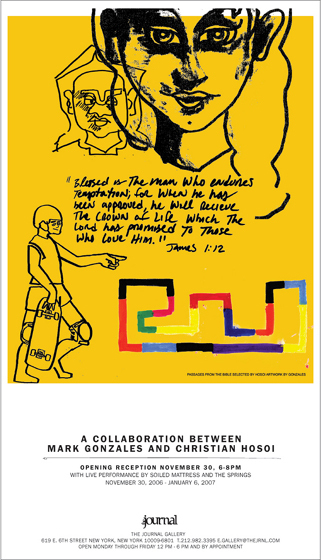 Without scanning the table of contents you know what Christian wants to say and why he is saying it…”My life as a skateboarder Junkie Inmate Pastor” as a subtitle to his book really tells everything about the story. It really is amazing…Christian jumps right in and lets it rip from day one in a cool conversational way. Writing alongside added inserts by a cast of recognizable names from every era of skateboarding, all chiming in as the book progresses in an oral history way. It is also littered with great photos and laid out in a way that feels like you are holding a hard bound issue of Thrasher with a long article about Christian. The quality of the book is top notch and the inside of the dust jacket has a killer surprise via the one and only Grant Britain. …man the drugs were a theft of time. But just like Tom everyone was cool with Christian…Tony Hawk chimes in quiet a bit throughout with similar sentiments to Tom’s. Like all great books or movies this one starts in media res with Christian about to take a major fall and then the book flashes back from there. Its a great read especially for those that grew up with Christian’s influence. 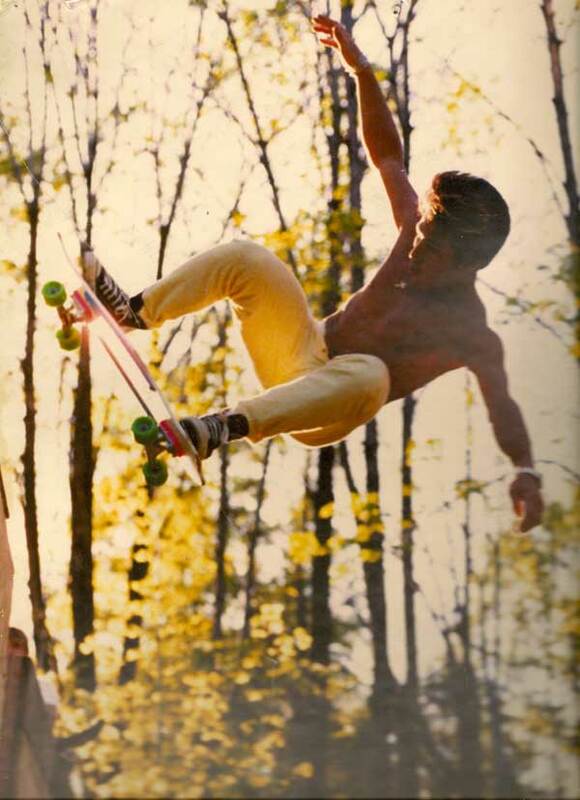 He was the right age to be at the birth of a counter culture and he seamlessly bridged the gap between the Dogtown days and the Bone Brigade days. He duked it out with Tony Hawk for the number one and two spots of every vert contest while creating companies and garnishing sponsorship money. He made the transition from vert to street and then into the death of skateboarding as an occupation. All the while abusing drugs. He hits rock bottom and reinvents himself and his entire world view through the acceptance of religion and then rises up and offers a lifetime of the highest-highs and lowest-lows to some people who are in serious need. Its hard not to write 1000 words here and spoil all the great little details and facts that Christian offers up in the book. 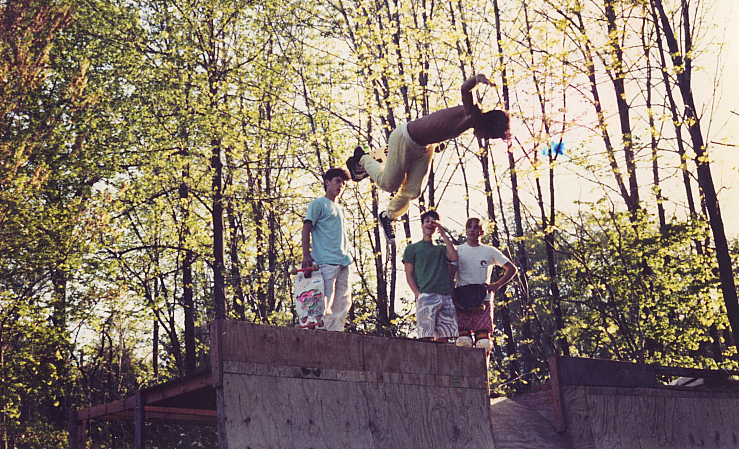 Some f my favorite things involved the business side of skateboarding in the 80’s, the number of Hammerheads he made, riding for Stacy in the early days etc etc…its all there for you to enjoy. 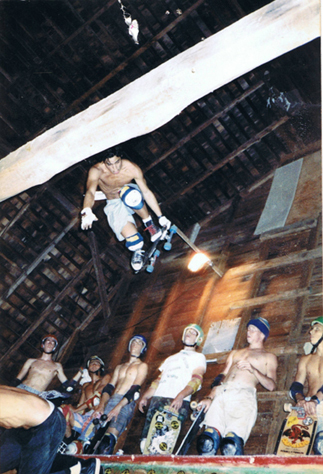 It was a mountain top moment for all of us…He was not much older, he was not much bigger but he was skating in another realm and after reading his book he would not mind me saying he was more then likely high. Now that you have taken a full ten minutes of silence to study this pic I will move on too the second time I saw Christian in person. So hear we are 26 years later and The House of Steam has almost 700 posts and Christian and I have still not met but I feel like I know him now. He had good reason to write this book and it is without question that it will entertain as well as inspire a lot of people. After reading I do believe it is Christian’s hope that this book will save a lot of souls in the way he saved his own. I have never written a book review before and I was nervous, I was able to find some quiet time and knocked this out, I hope you enjoyed it and I hope I was not too self indulgent or spoiled anything with regards to Christian’s story. It is a cool book and I do believe there will be a lot of people better off for having heard Christian tell his tale of rising, falling and rising again. We still have not met and Christian if you are out there and happen to read this send me an email jasonoliva@gmail.com I would like to formerly introduce myself and congratulate you on as Tom says – being free and still rolling. This entry was posted in Christian Hosoi and tagged Christian Hosoi, hosoi, Jason oliva, my life as a skateboarder junkie inmate, The House of Steam on June 28, 2012 by jasonoliva. Solid work J. Can’t wait to read it. Jason, thanks for doing this review. I have also read the book, but I did not dare to do a review yet. You did a great job! Wow, what amazing photos! Thanks for taking the time to share your thoughts on this book for the tour. I’m featuring your review on TLC’s Facebook page today. Thank you for the opportunity! I am pleased you liked it. talk soon and thanks for re-posting too! Great review and roll down memory lane! I’m sold. I am especially pleased you enjoyed it…you were the catalyst! nicely done Jason. Your photos are classic. I still look at that photo and wonder how he did it. Great review. Makes me want to read the book. Well done.